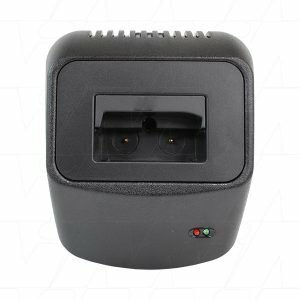 Shop our wide range of Crane Remote Control Chargers at the best prices. We stock the highest quality chargers, inverters, battery testers, power hubs and more. 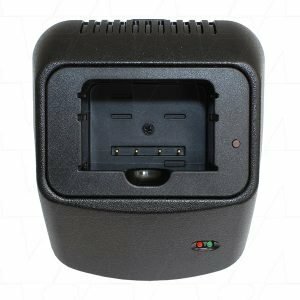 If you're having trouble figuring out which battery charger or any battery accessory is suitable for your needs, feel free to contact the team at The Battery Base and we'll be sure to help you out and solve your battery related problems!Shop our wide range of battery accessories at the best prices. We stock the highest quality chargers, inverters, battery testers, power hubs and more. If you're having trouble figuring out which battery charger or any battery accessory is suitable for your needs, feel free to contact the team at The Battery Base and we'll be sure to help you out and solve your battery related problems!